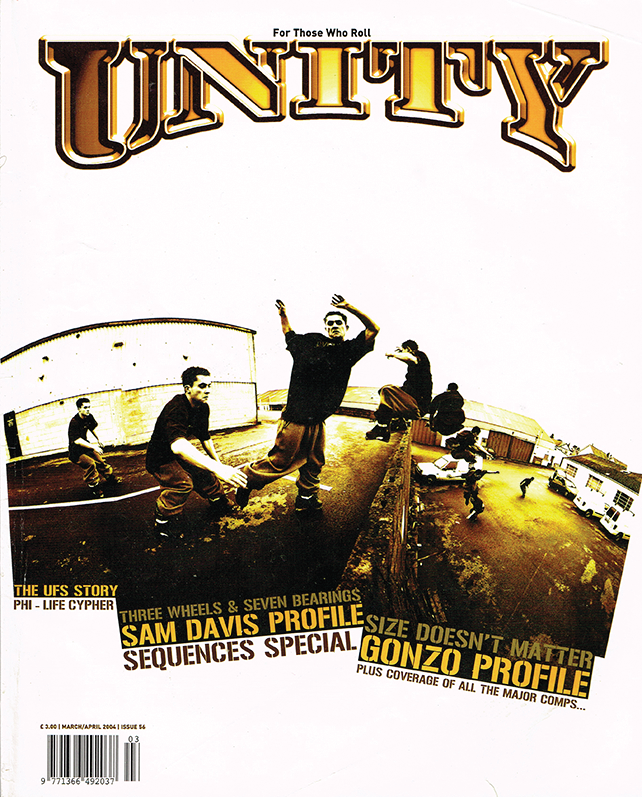 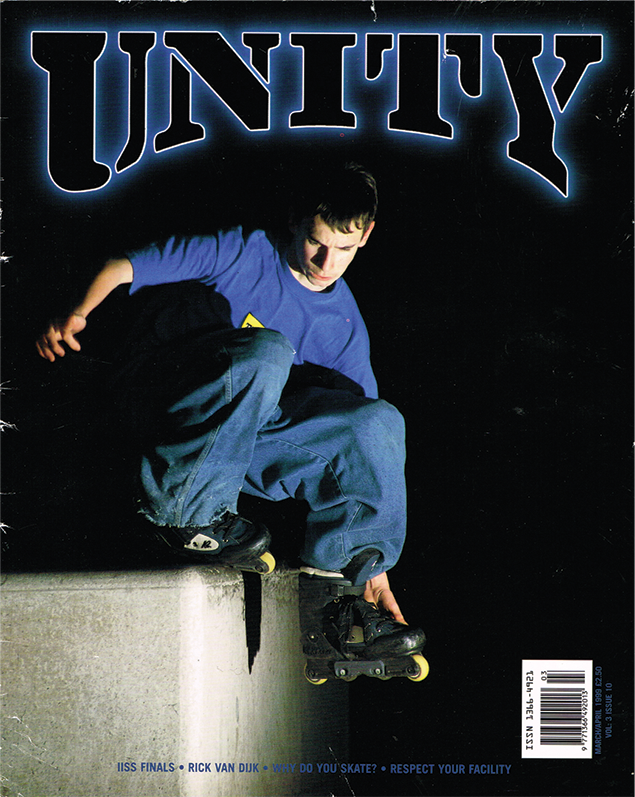 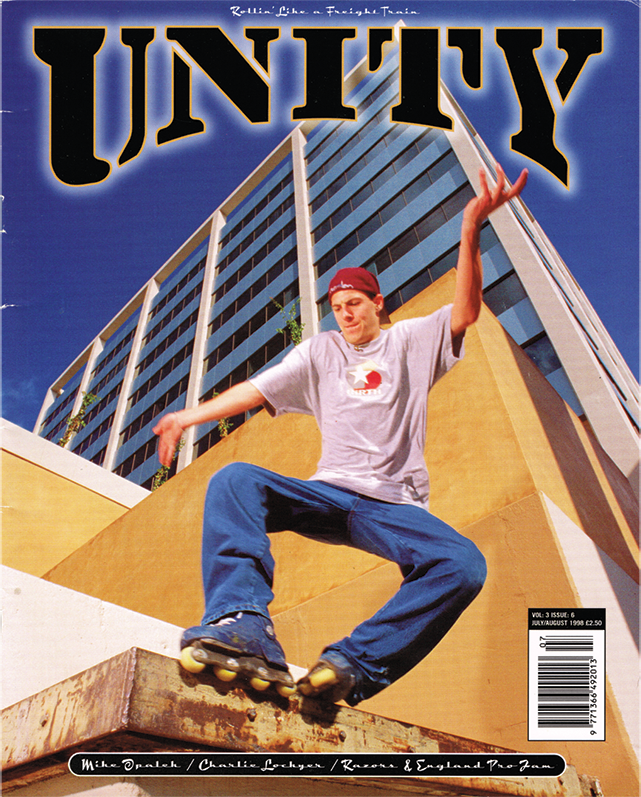 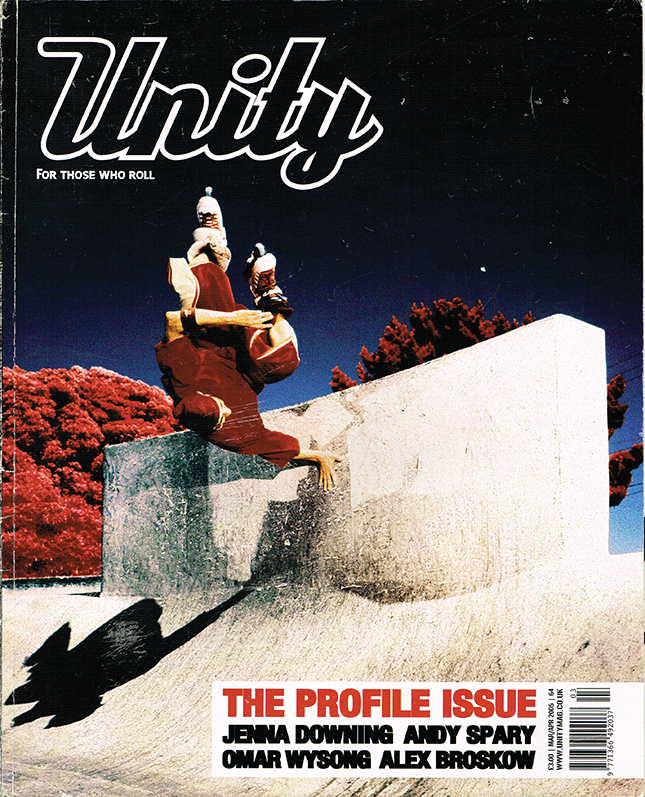 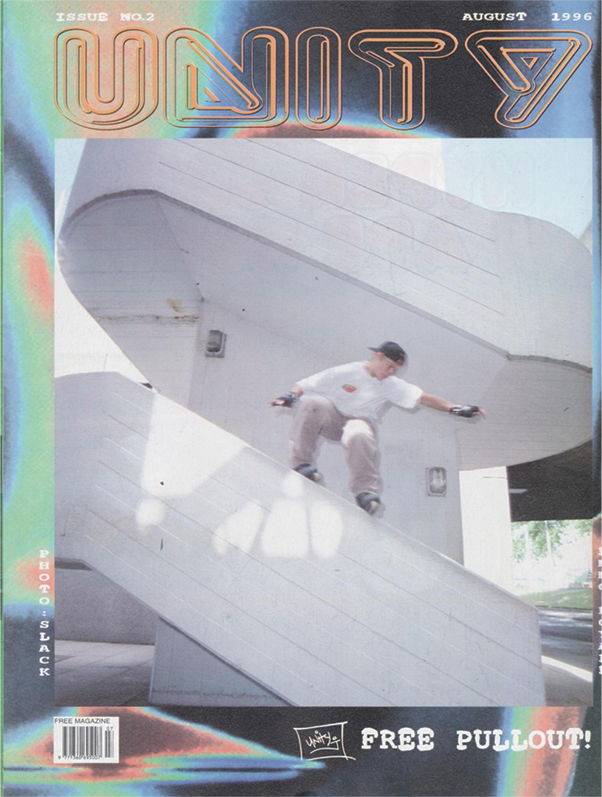 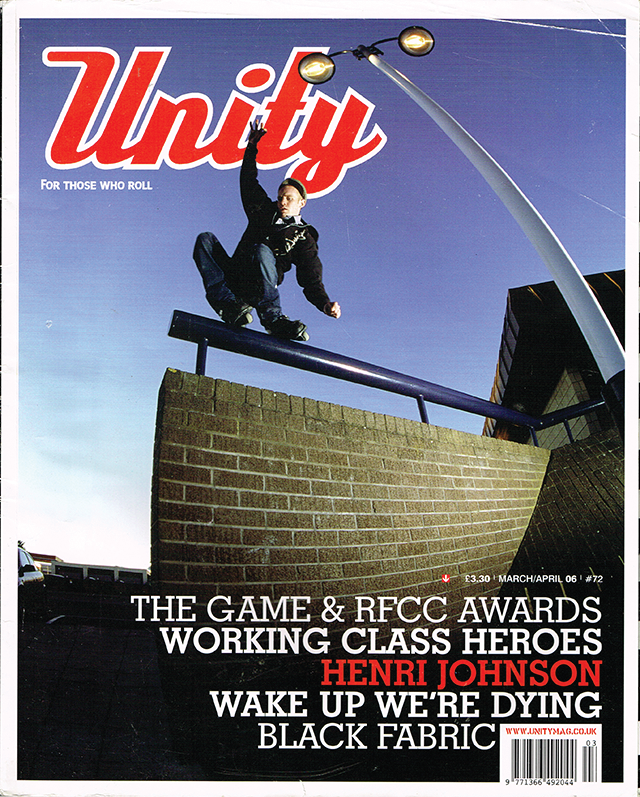 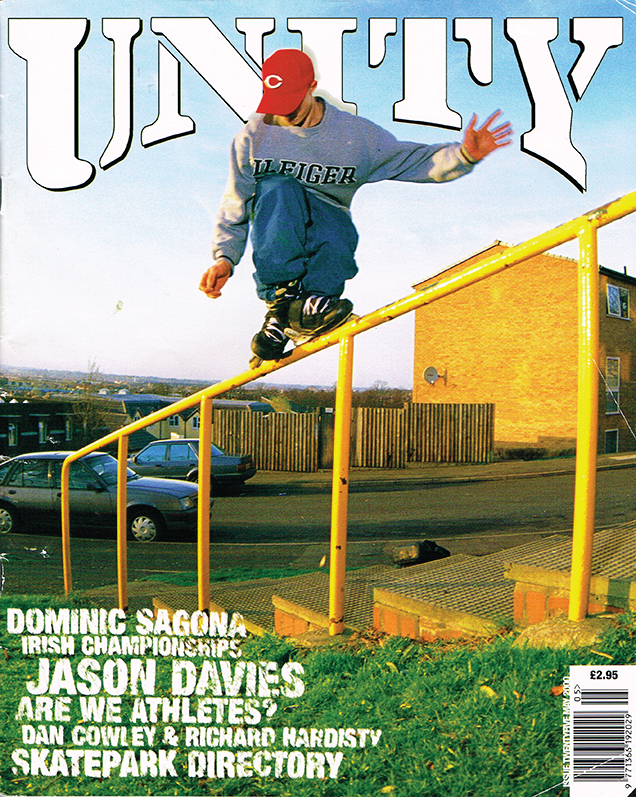 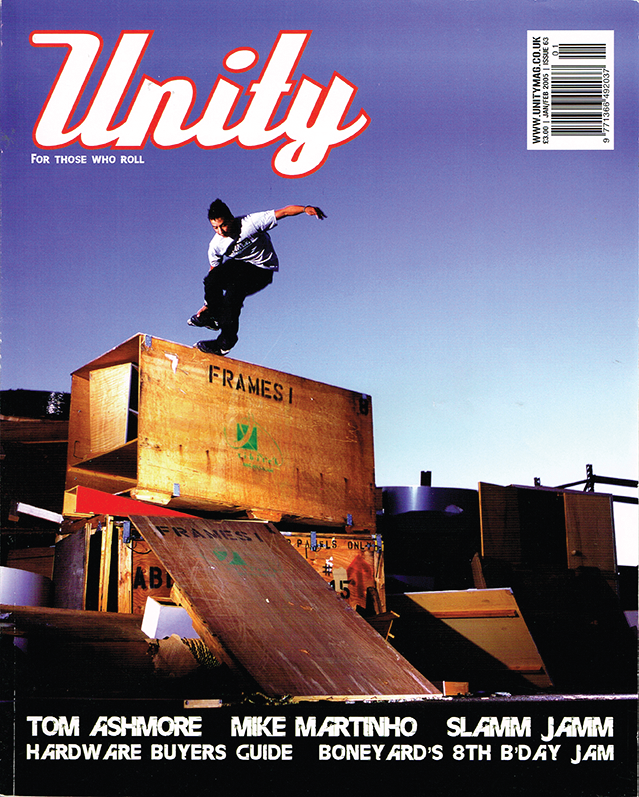 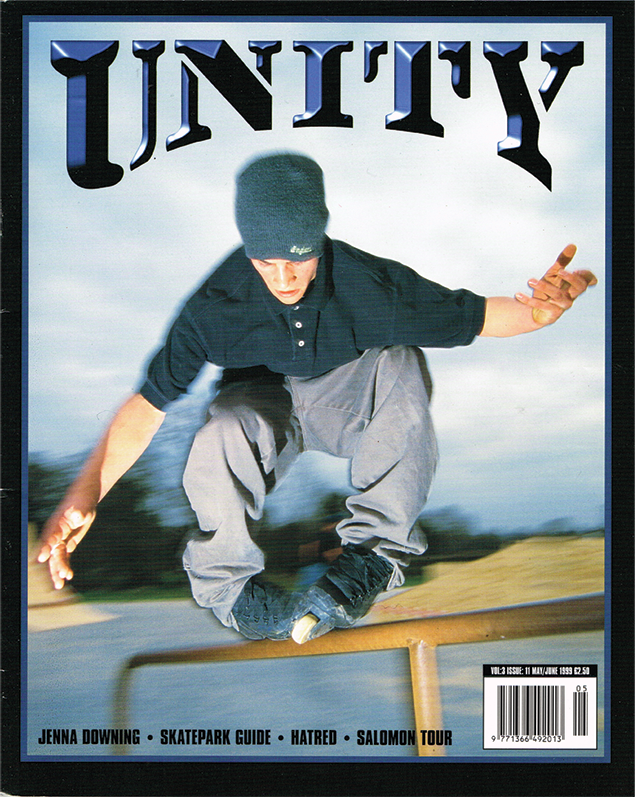 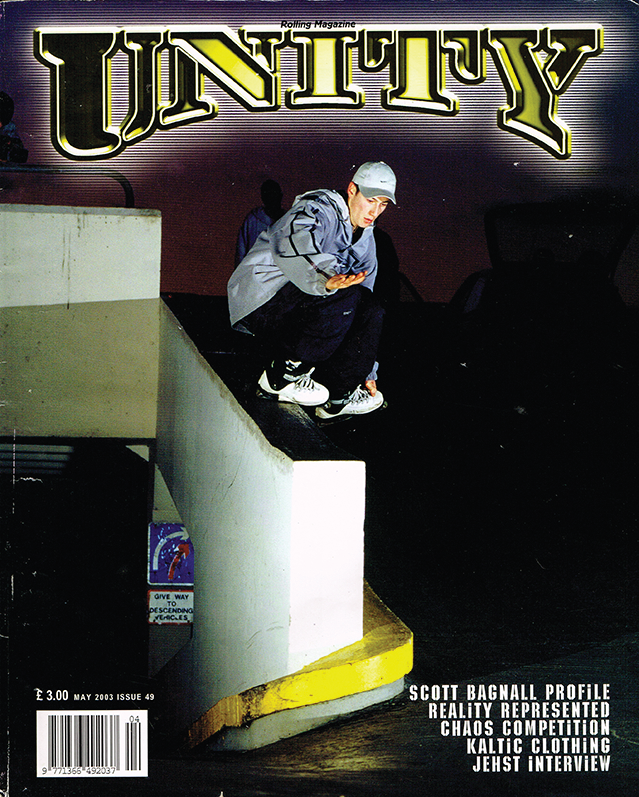 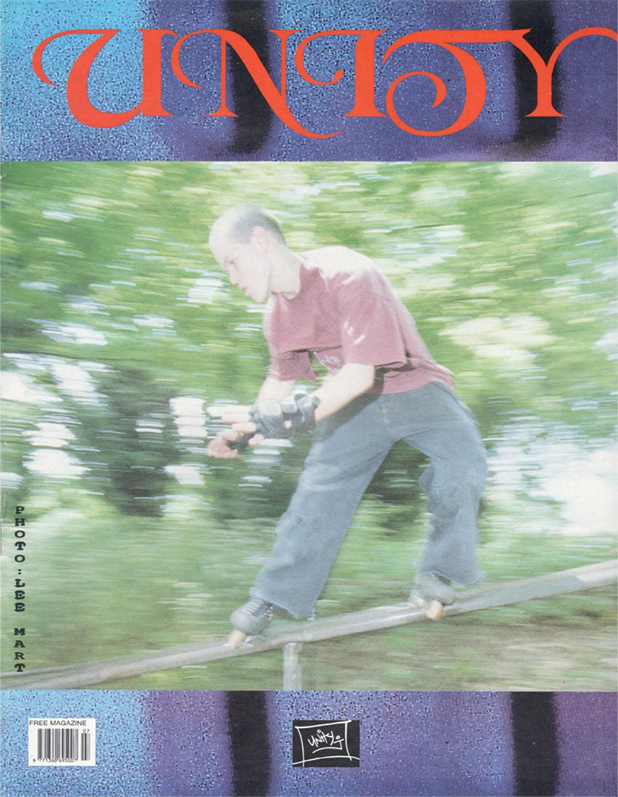 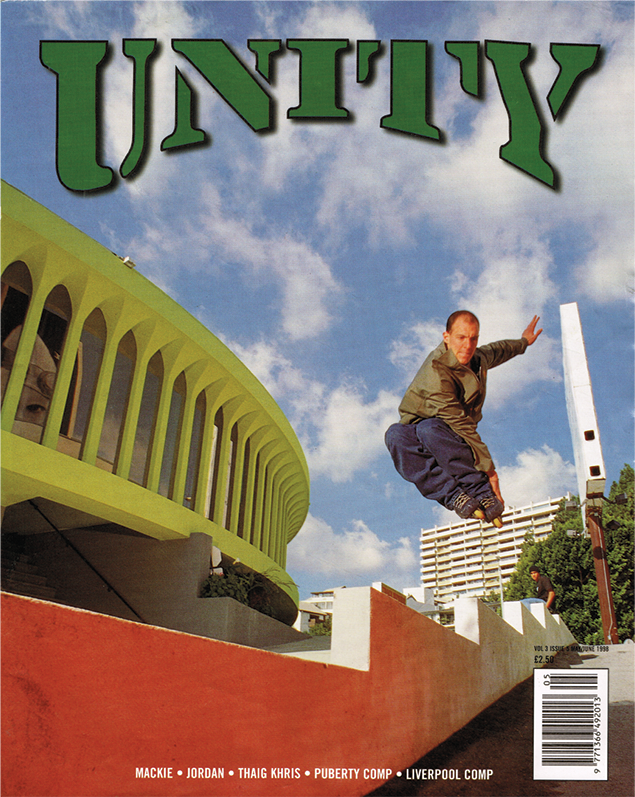 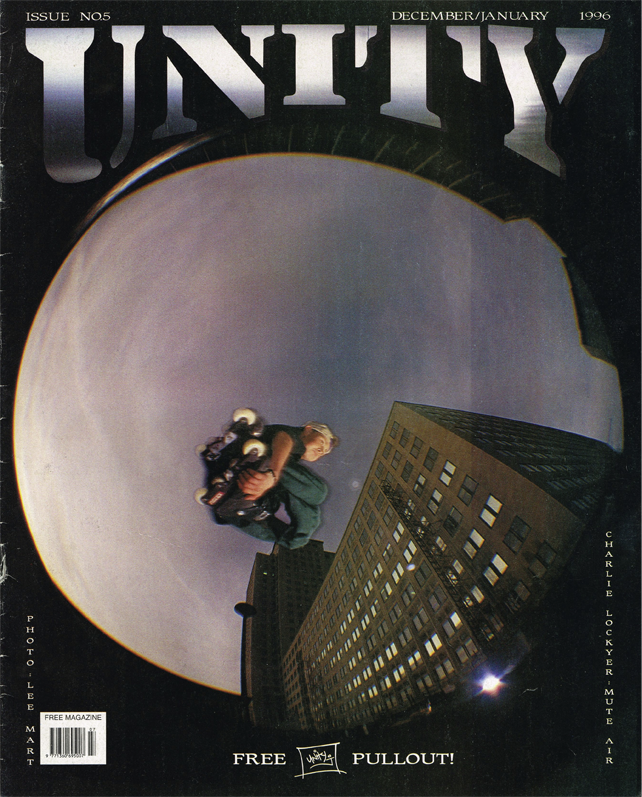 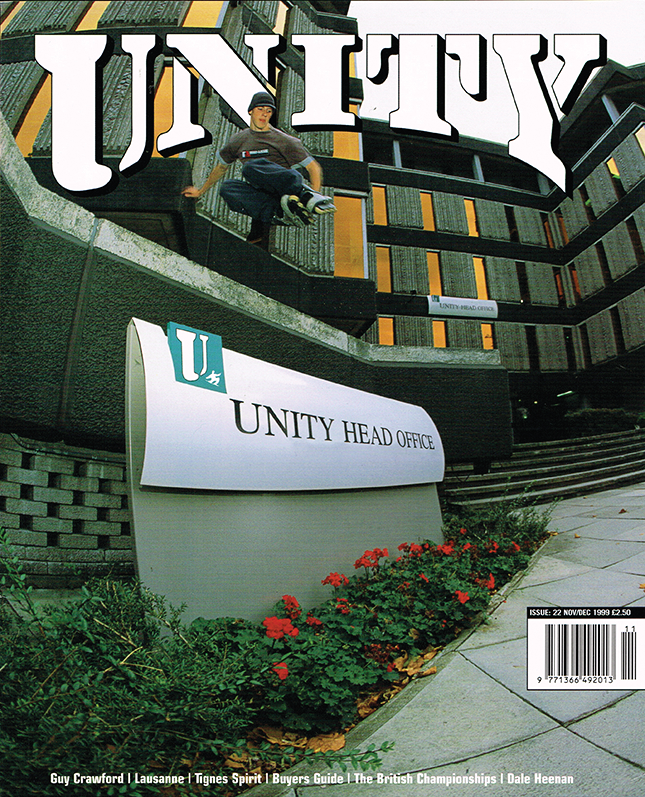 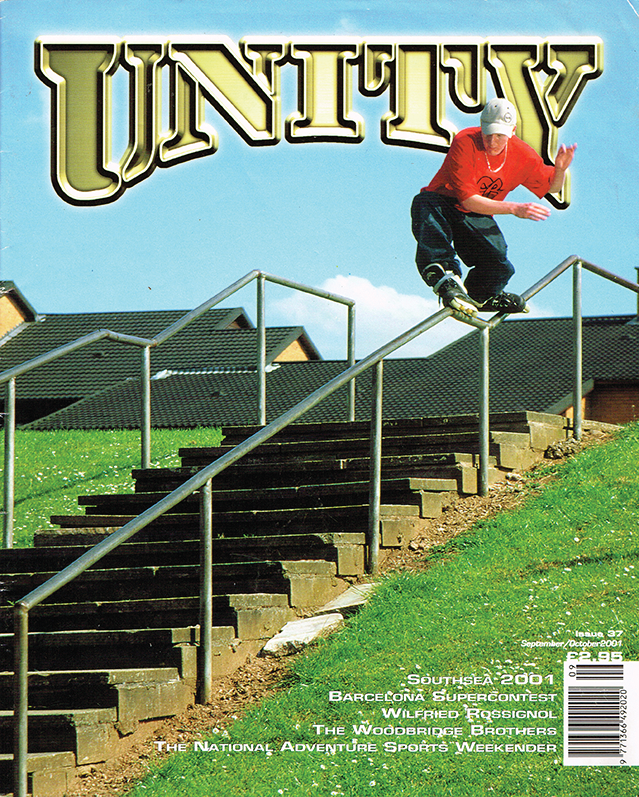 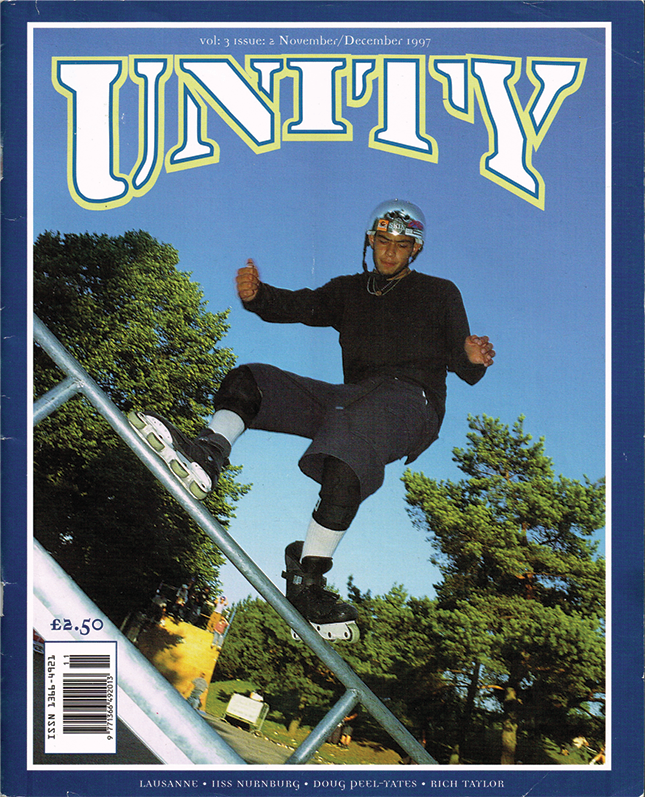 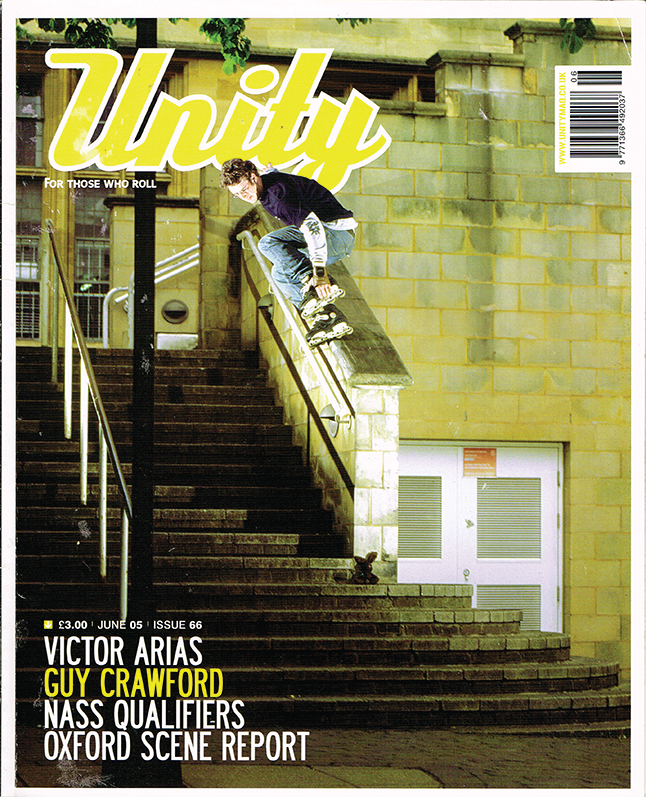 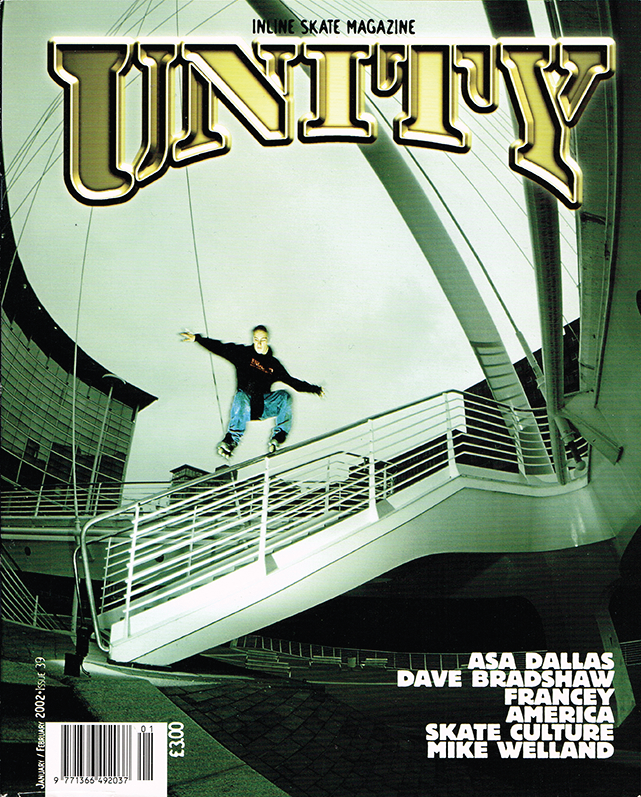 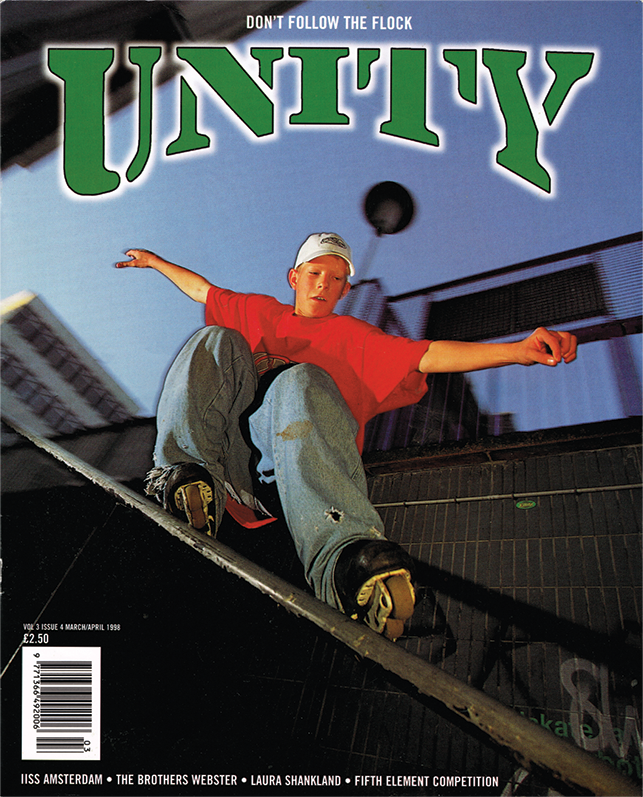 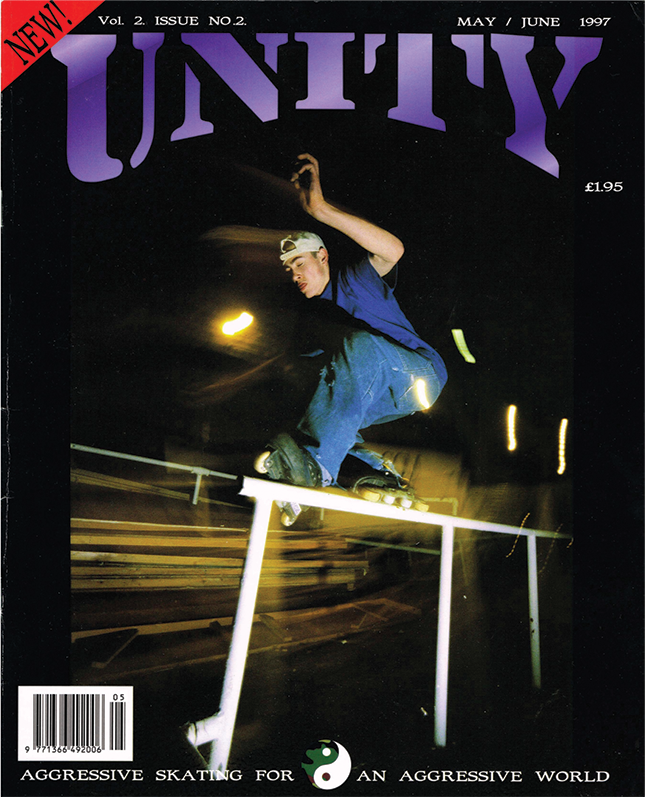 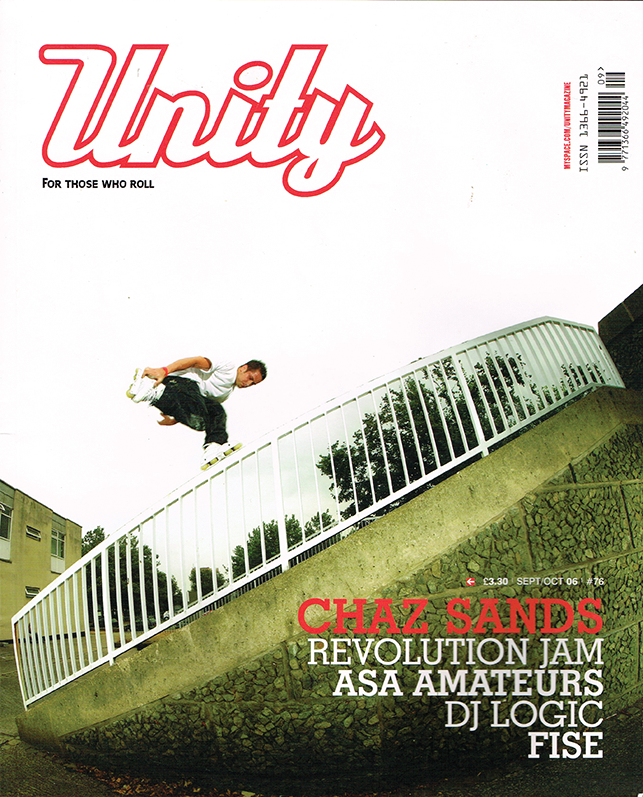 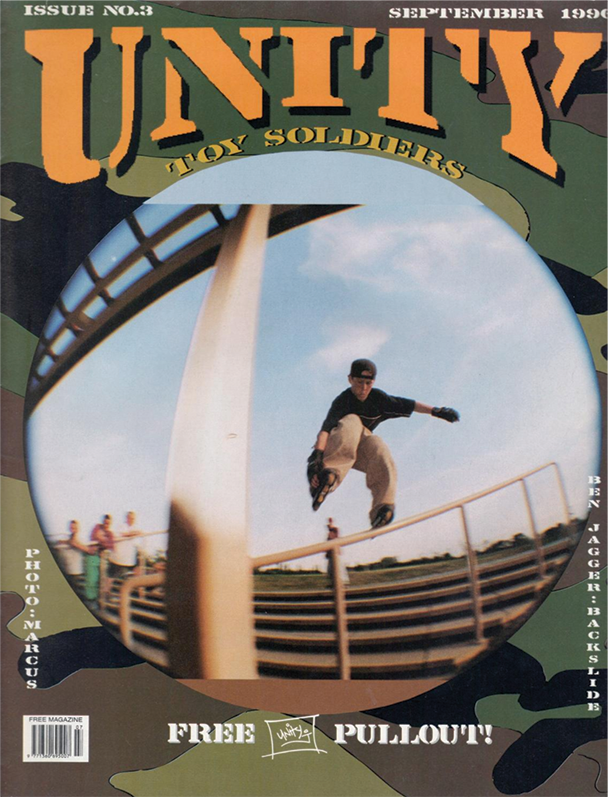 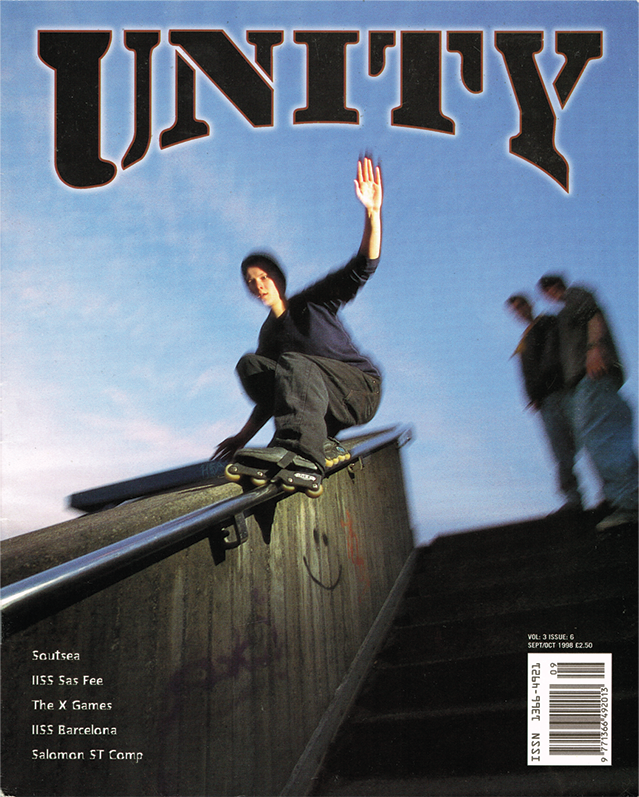 Unity magazine was a huge turning point for the UK inline skating scene, Unity connected people, created interest in the sport and helped fuel the industry. 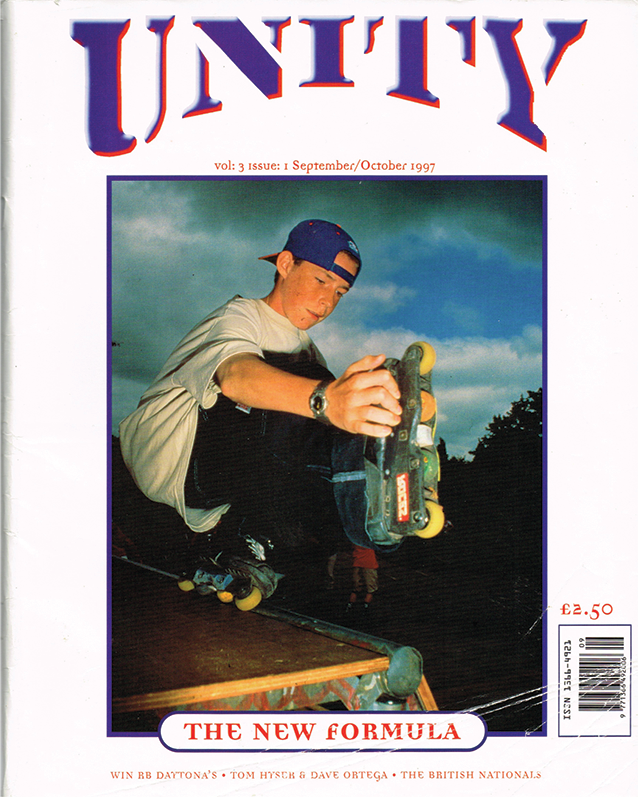 One of our early approaches was to get out of London and show the Skate scene from across the country and that really paid off. 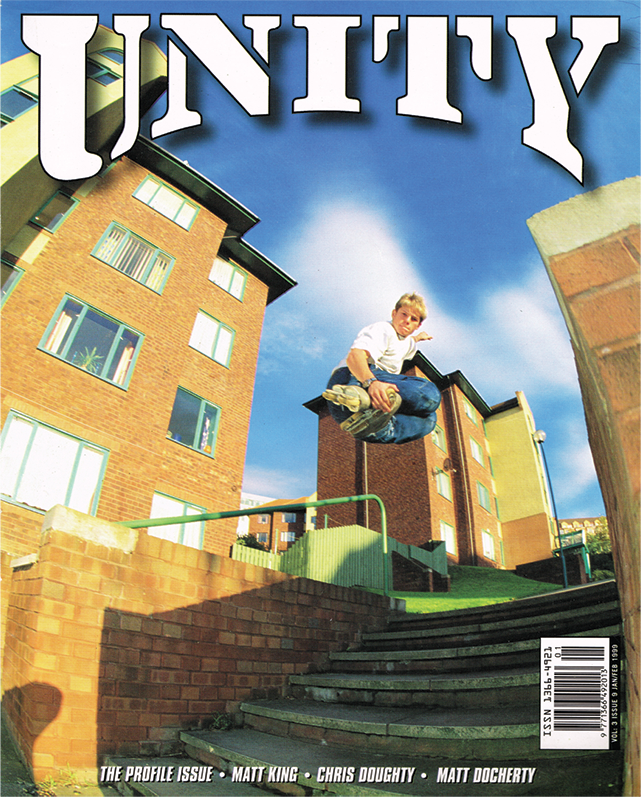 The popularity of Unity grew with each issue, we started asking for more pages, the publisher could see the interest growing and it was an easy decision to progress to a standalone magazine.